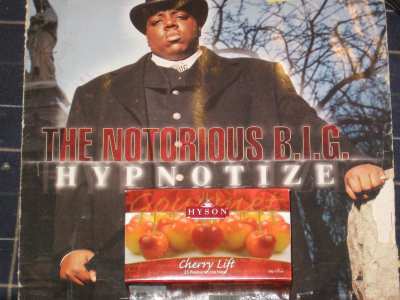 Mike: Dax handed me a Hyson Cherry Lift teabag and told me to get steeping. 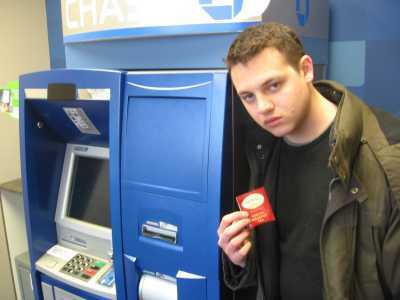 I was more than happy to. 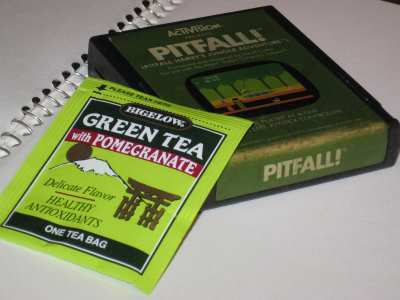 Mike: The great thing about Bigelow Green Tea with Pomegranate is that you’re not drinking herbal fruit juice; you got some real green tea up in the house. 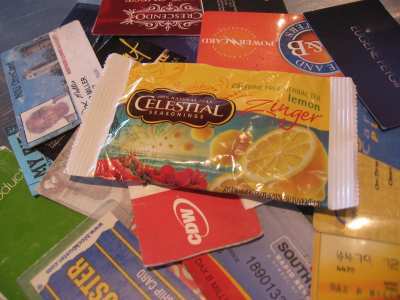 The bad thing about this Bigelow Tea is that the flavor is subdued. 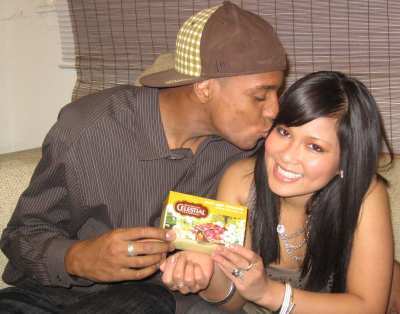 Mike: This is not the first delicious Trader Joe’s Tea that I have had, and it’s definitely not going to be the last. 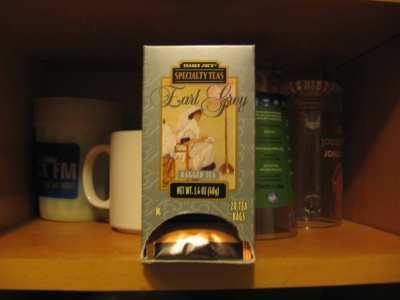 Earl Grey Tea is possibly my favorite kind of straight black tea, and this specific earl greysteals the show. Dax: The Coffee & Tea Exchange was the source of this abominable concoction. 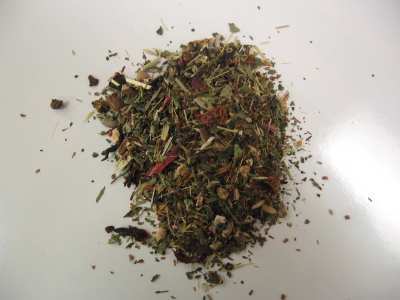 Detox tea is a popular brand of tea due to its cleansing properties. 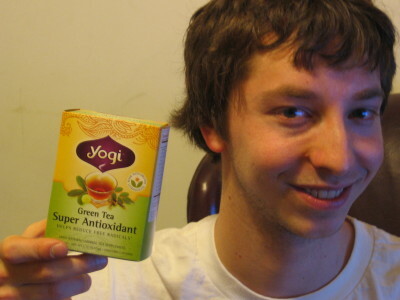 Dax: Yogi Tea has this distinctive sweet aftertaste that can be both good and bad. My original thought that this was a staple of chamomile teas, but Yogi is the culprit. Dax: My first thought when steeping Celestial Seasonings Lemon Zingerherbal teas.” This lemon tea is daaark, not what I expected at all. Dax: Unlike the Earl Grey Tea from Twinings, theirEnglish Breakfast Tea is a banger and my go-to tea at work in the morning. Although this black teadoesn’t have the scent of a brute champion, it consistently eliminates the competition with banging flavor and a satisfying finish that will have you grabbing for another teabag with the quickness. 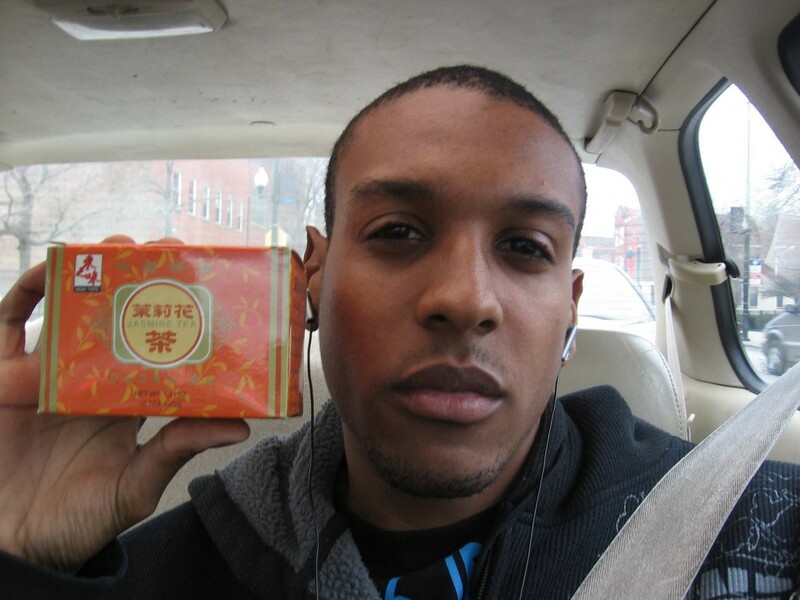 Mike: This chamomile tea from Celestial Seasonings is far from unusual. It’s everything you would expect from a tea with the following words in the title: sweet, apple, chamomile. As someone whose word associations with chamomile are “black death”, “Hitler”, and “IRS”, it is difficult for me to givechamomile teas an objective review, but I’ll do my best. 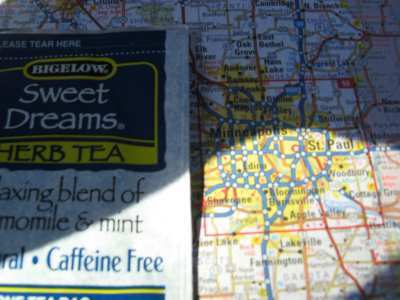 Mike: Sweet Dreams Herb Tea from Bigelow Teasis both a mint tea, and a chamomile tea that possesses the benefits of each. It’s an ideal balance because neither flavor is overpowering, which I usually find to be the problem with both chamomile teasand mint teas.